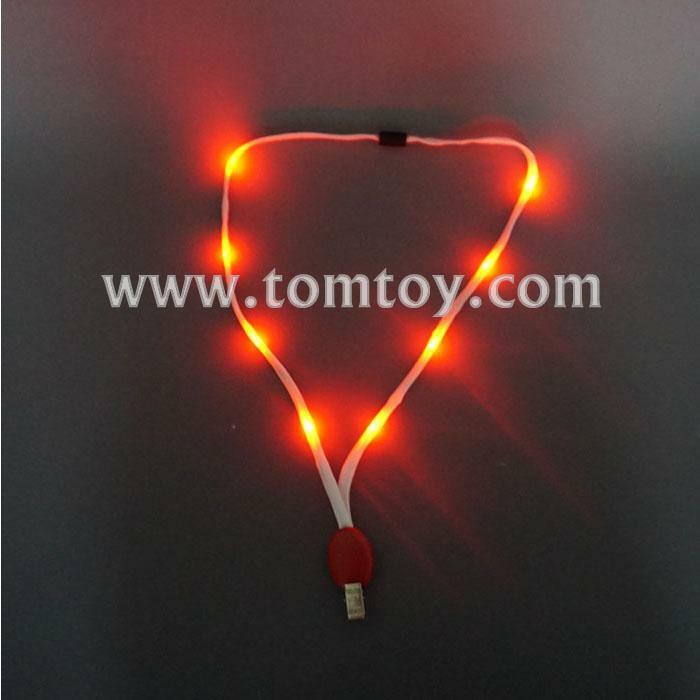 1.Any evening event can be made more exciting with our Red LED Lanyard with Badge Clip! 2.Perfect for business conventions, family reunions, meetings, and class reunions, the light up Red lanyard turns even the most boring event into something exciting! 3.Each Red lanyard features Red LEDs that can be set to various light modes, ranging from flashing to constant on, making your light up red lanyard stand out in the crowd and the attached badge shine! 4.The red lanyard comes with two CR2032 batteries included and installed. 5.Each Red LED Lanyard with Badge Clip is sold by the piece. An awesome way to make any nighttime event shine, this light up red lanyard will bring a smile to anyone's face!